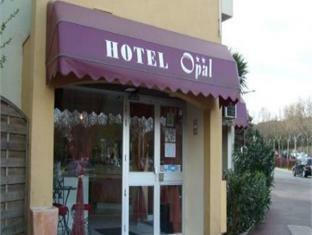 Discover all that Le Cap d'Agde has to offer with Opal Hotel as a base. 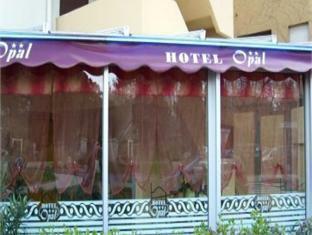 The Opal Hotel boasts a convenient location with modern amenities in every guestroom and superb service. 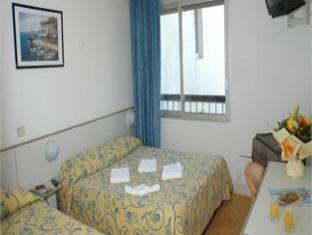 Each guestroom is fully equipped with non smoking rooms, air conditioning, daily newspaper, television, bathtub, balcony/terrace. This beautiful Le Cap d'Agde accommodation provides 24hr room service, elevator, business center, pets allowed to suit all guests' utmost convenience. In addition, the hotel's guests can enjoy the leisure and sports facilities provided on the premises: golf course (on site). 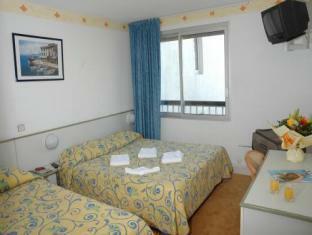 Being one of the good quality hotels in Le Cap d'Agde, guests staying at this hotel will find its convenient location and tranquil atmosphere pleasurable. To book a room easily at the Opal Hotel, please submit your travel dates and proceed with our secure online booking form.